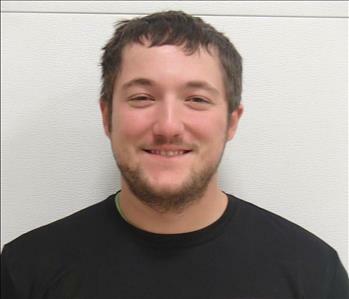 Jeff Kuncelman is the Co-Owner of SERVPRO of Indiana County. His certifications include ECTP-Employee Certification Training Program as well as AMRT-Applied Microbial Remediation Technician, ASD-Applied Structural Drying Technician, OCT-Odor Control Technician, RRRP-Lead-Based Paint Activities and Renovation, SRT-Fire and Smoke Damage Restoration Technician, and WRT-Water Damage Restoration Technician from the Institute of Inspection Cleaning and Restoration Certification (IICRC). 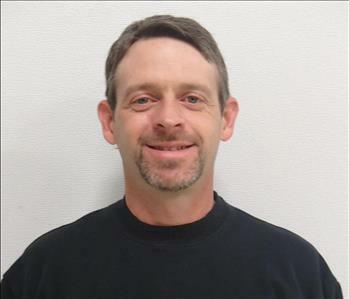 Jeff also has OSHA-30-Hour General and/or Construction Industry Training Program Certification. 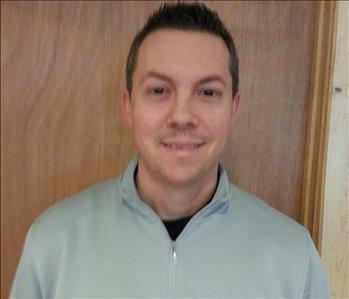 Ben Weaver is the Co-Owner and Sales Marketing Manager of SERVPRO of Indiana County. His certifications include ECTP-Employee Certification Training Program as well as WRT-Water Damage Restoration Technician from the Institute of Inspection Cleaning and Restoration Certification (IICRC). 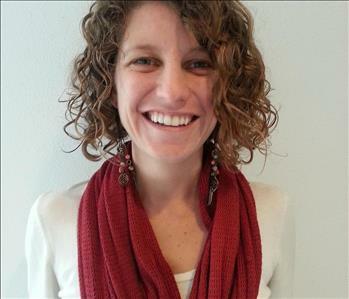 Kaley is the Operations Manager for SERVPRO of Indiana County. 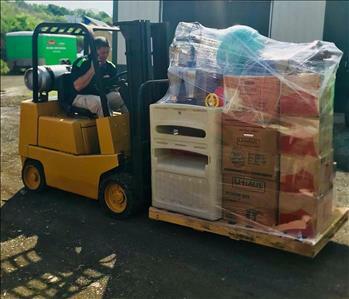 Keith is The Production Manager at SERVPRO of Indiana County. 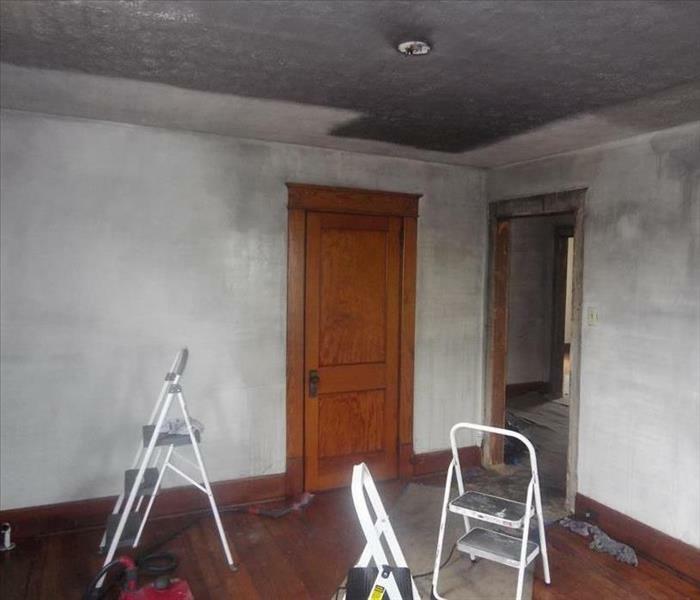 Allan is a The Reconstruction Project Manager at SERVPRO of Indiana County. His certifications include ECTP-Employee Certification Training Program as well as EPA Lead Certified, WRT-Water Damage Restoration Technician from the Institute of Inspection Cleaning and Restoration Certification (IICRC). 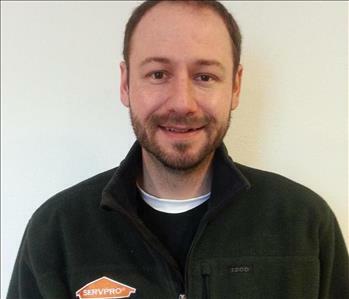 Evan is an Estimator at SERVPRO of Indiana County. His certifications include ECTP-Employee Certification Training Program as well as WRT-Water Damage Restoration Technician from the Institute of Inspection Cleaning and Restoration Certification (IICRC). 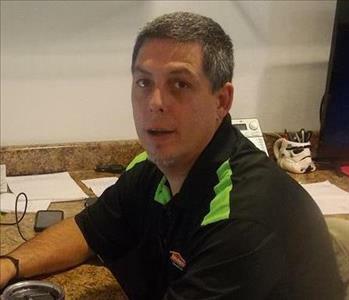 Randy is a Crew Chief at SERVPRO of Indiana County. His certifications include ECTP-Employee Certification Training Program as well as EPA Lead Certified, WRT-Water Damage Restoration Technician from the Institute of Inspection Cleaning and Restoration Certification (IICRC). 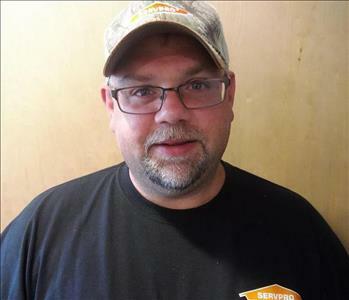 Charles is a Crew Chief at SERVPRO of Indiana County. His certifications include ECTP-Employee Certification Training Program as well as WRT-Water Damage Restoration Technician from the Institute of Inspection Cleaning and Restoration Certification (IICRC). 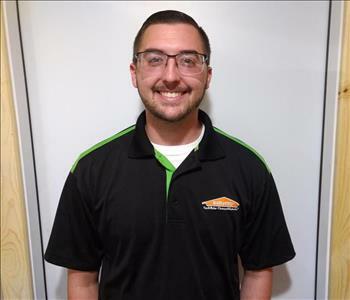 Kyle is a Crew Chief at SERVPRO of Indiana County. His certifications include ECTP-Employee Certification Training Program as well as WRT-Water Damage Restoration Technician from the Institute of Inspection Cleaning and Restoration Certification (IICRC). 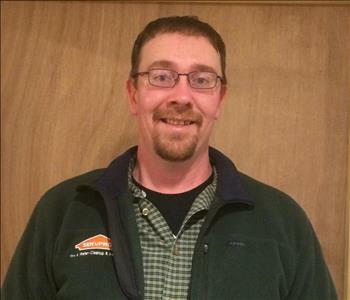 Kevin is a Sales and Marketing Representative at SERVPRO of Indiana County. 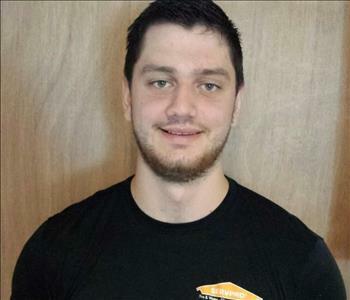 Alexander is a Sales and Marketing Representative at SERVPRO of Indiana County. 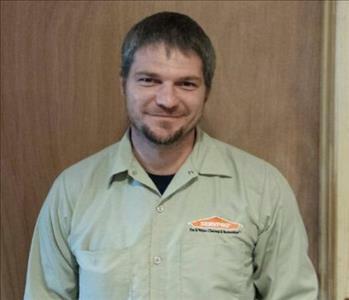 Tim is a Skilled Laborer at SERVPRO of Indiana County. 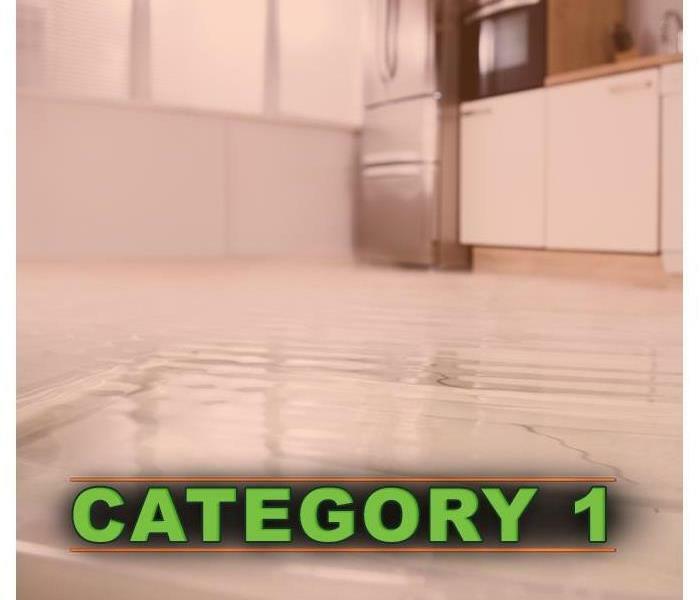 Ken is a Skilled laborer at SERVPRO of Indiana County. 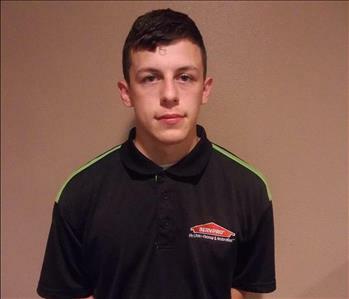 Caleb is a Skilled laborer at SERVPRO of Indiana County. His certifications include ECTP-Employee Certification Training Program. 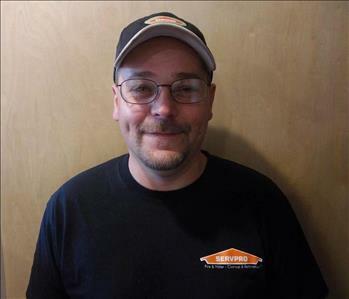 John is a Production Technician at SERVPRO of Indiana County. His certifications include ECTP-Employee Certification Training Program. 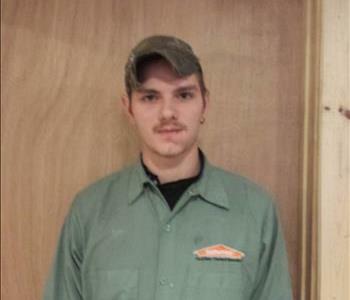 William "BJ" is a Production Technician at SERVPRO of Indiana County. 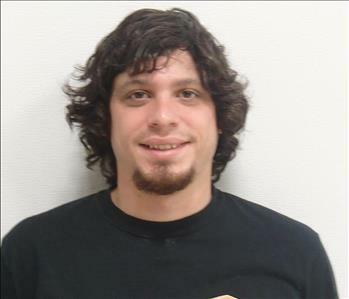 Robert is a Production Technician at SERVPRO of Indiana County. 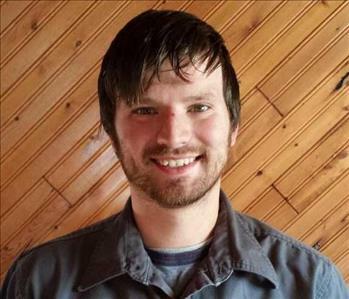 Chris is a Production Technician at SERVPRO of Indiana County.